By Andrew Armstrong in Culture. Updated on August 3, 2018 . Technology and nature have traditionally been viewed as divergent forces – technology often has been a means of creating objects or energies that do not naturally occur in our surrounding environment. However, new approaches to product and technology development such as biomimicry and generative design have turned begun to reverse that trend. Generative design is the process of taking the framework of an idea and translating it into a set of rules, which are then interpreted by a high-powered computer. By simulating thousands of variations using high-powered computing, this process mimics the natural process of evolution. Below we examine 10 epic examples of nature-inspired technology that utilize these concepts of biomimicry and/or generative design. 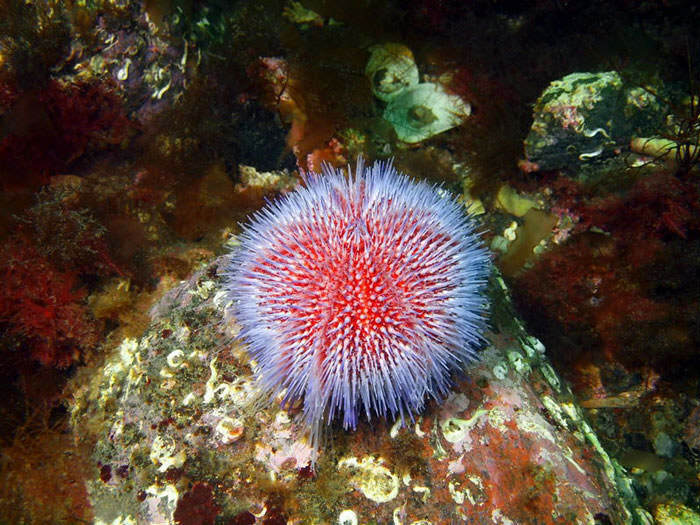 Australian researchers have replicated the way in which sea urchins build a hard outer shell around themselves for protection to protect drug and vaccine proteins from changes in surrounding temperatures. This chemical process of creating a protective layer is particularly useful for applications such as medicines that are distributed to countries with poor systems of transportation or refrigeration. 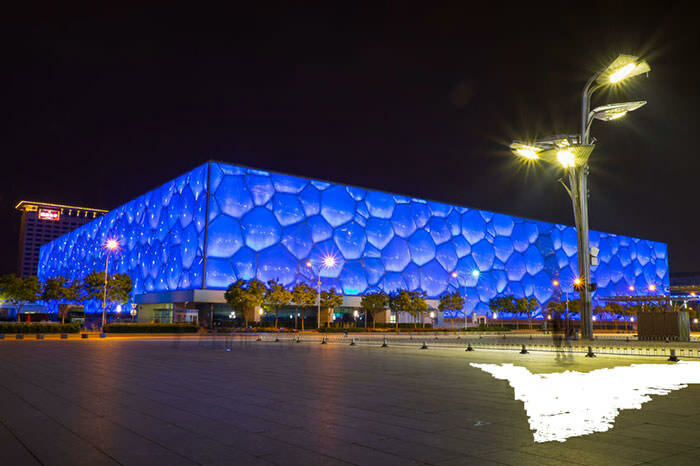 The iconic swimming and diving center from the 2008 China Summer Olympics features a one-of-a-kind exterior made up of hundreds of extruded bubbles in a seemingly random pattern. However, this pattern of bubbles is not random at all, it is instead based upon the precise geometry found in natural systems like cells, molecular structures, and crystals. Replicating nature’s existing patterns leads to the most effective sub-division of the three dimensional spacing. 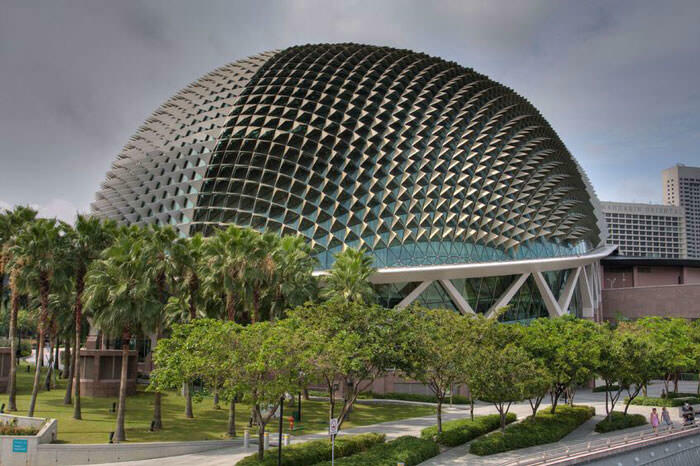 Located almost on the equator in a very hot climate, the Esplanade Theaters in Singapore feature a truly unique, glass-skinned roof design that was inspired by the local Durian fruit. A system of hundreds of triangular-shaped aluminum panels are angled based upon the direction of the sun, protecting the complex from heat and direct sunlight while still flooding the interior with natural light. 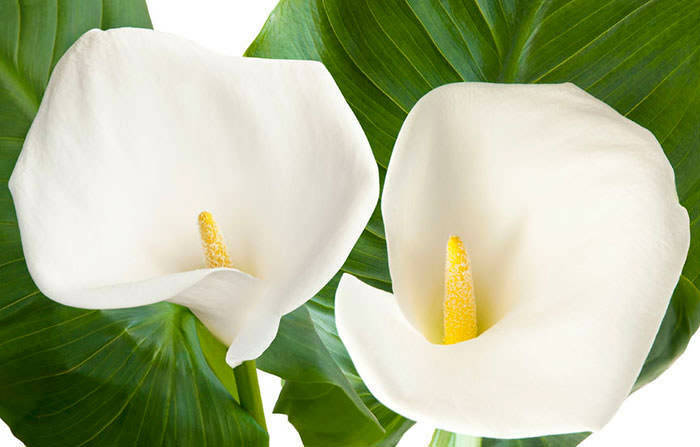 The centripetal spirals of the calla lily served as the inspiration for the industrial water-mixing technology developed by Pax Scientific. The lily’s natural design is ideal for its ability to assist water-flow. 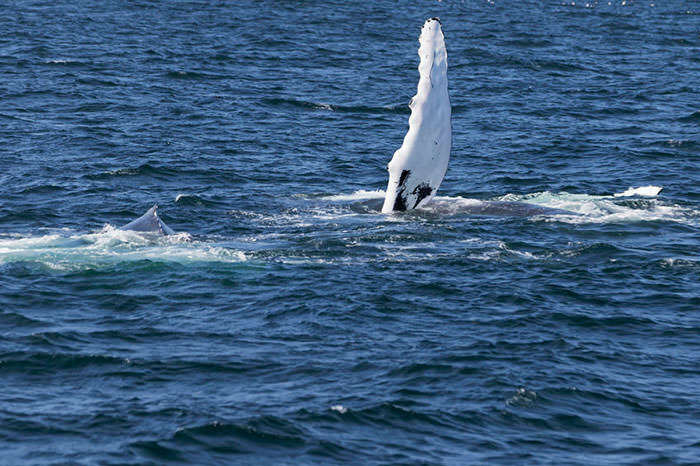 The fins of Humpback whales feature bumpy, irregular-looking edges known as tubercles. 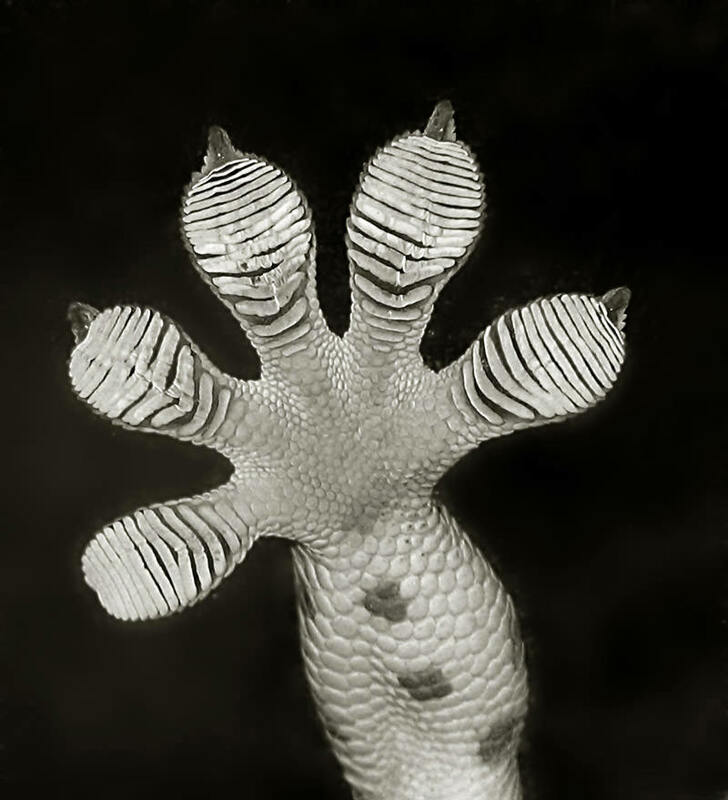 Tubercles have been proven to enable much greater fluid dynamics than smooth-edged fins. Drawing inspiration from the irregularly-shaped fins of these giant whales, companies such as WhalePower and others have developed “tubercle” blades for use in fans and turbines operate with much greater efficiency than traditional blades. 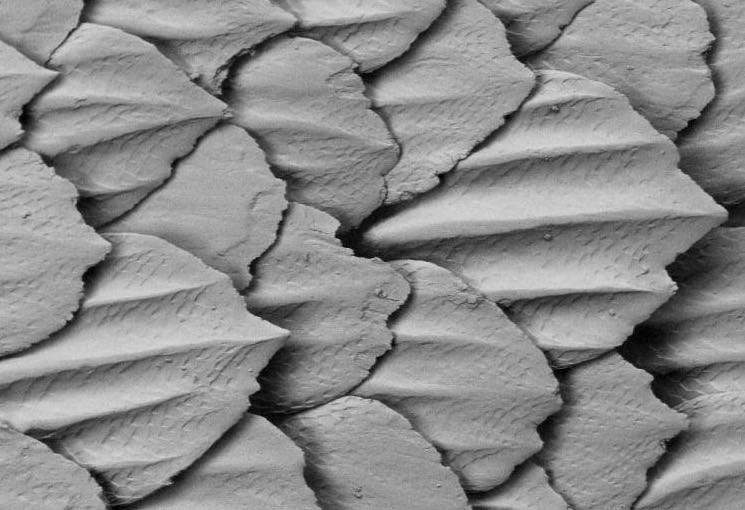 The skin of a shark is comprised of thousands and thousands of overlapping scales known as “dermal denticles”. These denticles disrupt the formation of turbulent swirls of water, and allow the shark to more efficiently and quickly move through the water. In the 2008 Olympics, Michael Phelps and other swimmers famously wore suits featuring a fabric designed to mimic a shark’s skins and subsequently eclipsed many existing world records. Although such suits are now prohibited in swimming competitions, the idea of mimicking the denticles of a shark is today used on boat hulls to improve efficiency. The human body creates energy through the chemical reaction known as metabolism. When a person consumes carbohydrates or sugars, the enzymes in the body break down the glucose and release energy. 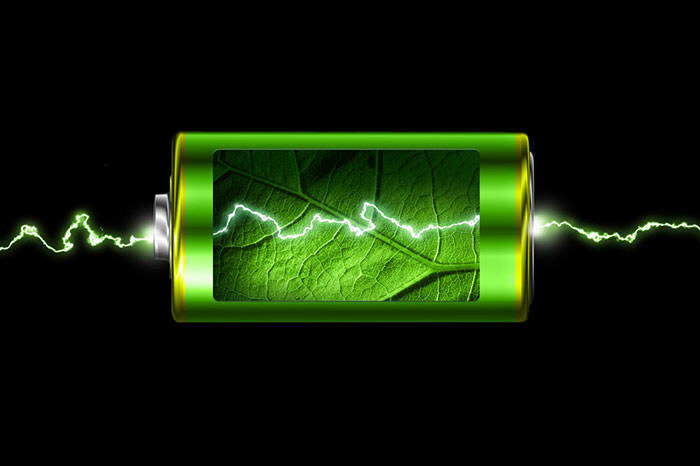 Scientists are now working to create batteries that run on organic compounds like sugar to generate energy: a bio-battery. Researchers at several universities, as well as at corporations such as Sony, have been working for the better part of the last decade to create a commercially viable bio-battery. In 2007, Sony successfully developed a bio-battery prototype that utilized enzymes to create a sufficient energy output (50mW) to power a Walkman. 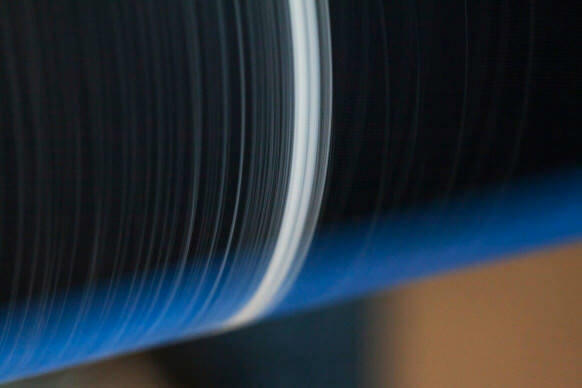 The silk created by spiders to weave their webs is a naturally occurring supermaterial. Because spiders are territorial and cannibalistic in nature, “harvesting” spider silk has never been commercially viable, and even once obtained, the individual threads of spider silk are so fine that entire new spinning systems would have to be created in order to weave the threads together. 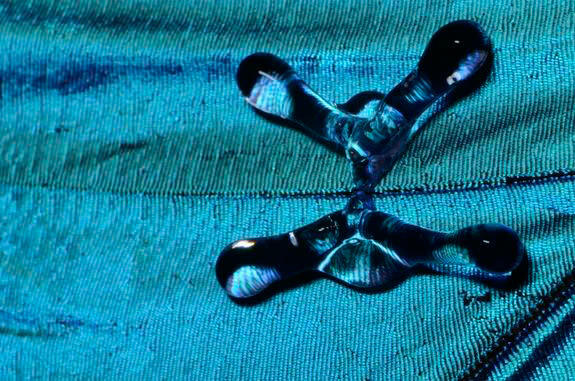 In 2013, a team of MIT engineers developed what has been described as the most water-repellant material ever made. Their design feature a material with tiny silicon ridges that mimic the patterns found on the wings of the Morpho butterfly. The material is so effective that at supercool temperatures, water bounced off the surface faster than it could freeze, suggesting potential applications for the technology on aircraft wings and turbines in addition to water-resistant clothing. A group of researchers at Stanford University recently developed an artificial adhesive material based on these concepts that successfully allowed a grad student to scale a glass wall using two hand-sized pads made from the material. Aside from climbing walls like Spiderman, the technology has potential applications in the manufacturing industry that would replace existing systems that use suction power or chemical adhesives.